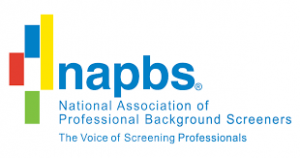 Our background check software is simple and user-friendly. According to thousands of user surveyed, we have the most intuitive and easy-to-use systems, surpassing any other background check software available. and announcements. With our intuitive navigation, you know at a glance where to focus your attention so you can get things done faster and more effectively. 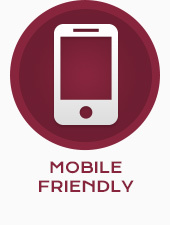 Our technology allows our clients and applicants to get the information you need on the go with our responsive design that responds and adjusts to the mobile device of your choice. is why we can configure our software separately for each. All you have to do is ask. Users have the ability to view the status of each unique search in a report in real time. 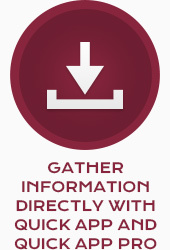 Always know what information has been complete and what information is pending. You can even see live ETA’s for each search. 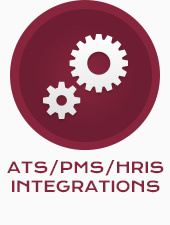 Our system is integrated with the industries most prevalent applicant tracking systems and property management systems. If we are not integrated we have an open API and will build an integration to your system. 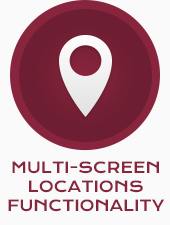 Our background check system gives you the ability to conduct multiple screenings on one system platform. Conduct criminal background checks, drug testing, occupational health screenings and form i-9 & e-verify from one system. Our system allows for client configurations to include “parent/child/grandchild/etc” This Hierarchy works like a pyramid with can have as many layers as needed. Our default disclosures and forms have been reviewed by our counsel and are built into the system to help you stay compliant. We also have can add and change disclosures on a per client basis. 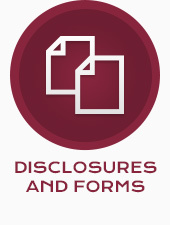 So if you have your own set of disclosures and forms we can utilize your forms in the process. We always recommend our clients to have their disclosures and forms vetted by their own legal counsel and adjusted according to their needs. 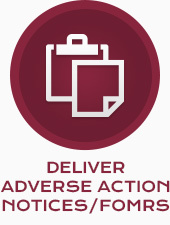 Maintain compliance through the automated delivery of your consumer disclosures. Send consumer reports such as consumer copies, adverse action letters, and custom disclosures directly to applicants electronically. 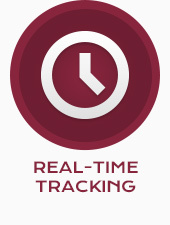 Our System will track and time stamp when notices are sent. They system will even time stamp and track when applicants open and review notices. You have the ability to run various pre-set reports in our system. Some of our pre-set reports are decision setting report, hit ratio, report, product utilization report and turn-around-time reports. 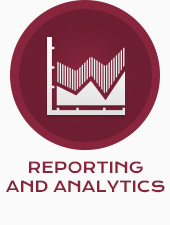 We also can create custom reports, all we need to know is what you are wanting and we can create the report for you. When using our QuickApp (email) or QuickApp Pro (online application), applicants view and sign their disclosures and authorizations, fill out all of their own information, create and electronic signature, and then submit it back to you so you can process their background check. This makes it as efficient as possible for the applicant, ensures their information is accurate, saves you time with data entry, and keeps you from having to decipher applicant’s handwriting. 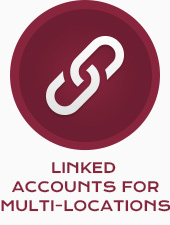 Our linked accounts feature allows set up for users to be linked to different client locations that do not follow the traditional “parent/child” hierarchy. With linked account users will still only need one user name to access the locations they need access to. 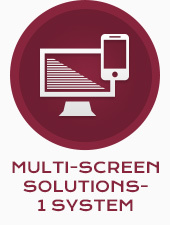 Our system allows for custom security features at the user level. 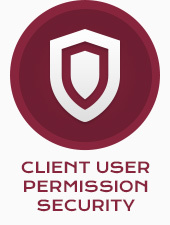 Clients decide which user has access to the information they choose. Maybe a user only needs access to order reports, while another user needs access to order reports and view reports. Applicants have the ability to sign disclosures and authorization forms. This reduces time spent collecting “wet” signatures from applicants and having to scan or fax multiple forms. 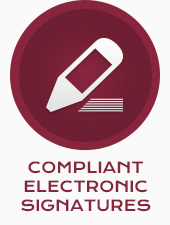 Compliant electronic signatures are widely accepted by employers, educational institutes and various other agencies. 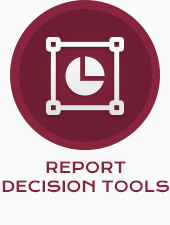 Our Report Decision tool allows you to apply color-coding to applicant reports, giving you an at-a-glance look at what actions or steps you may wish to take with your applicant. 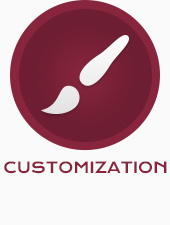 We have nine different options for decision to apply and all customized to your preferences.